There was a murder up north on Friday. 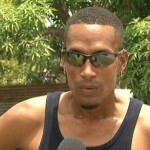 A mechanic was killed reportedly over a bottle of rum and his best friend has been charged. 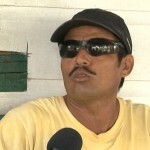 Sisto Victor Osorio was hit on the head and died within minutes in the village of Libertad. 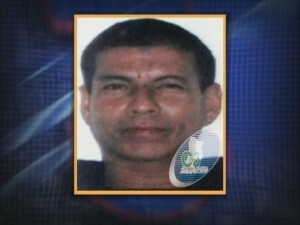 Fifty-eight year old Marciano Correa turned himself in to the police and has been charged with Osorio’s murder. 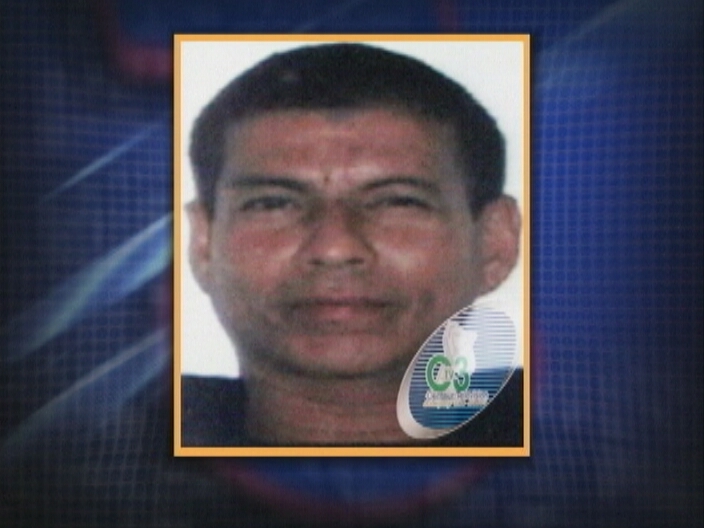 News Five’s Duane Moody spoke to the first person who found Osorio dead. 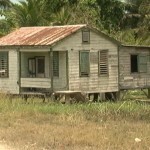 Forty-three year old Sisto Victor Osorio’s life was cut short just before twelve on Friday when he was attacked from behind with a piece of firewood. 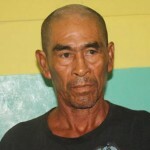 Osorio, a mechanic and handyman of the Libertad Village was intoxicated and it is reported that he was hit to the right side of the head as he was leaving the house of fifty-eight year old Marciano Correa. 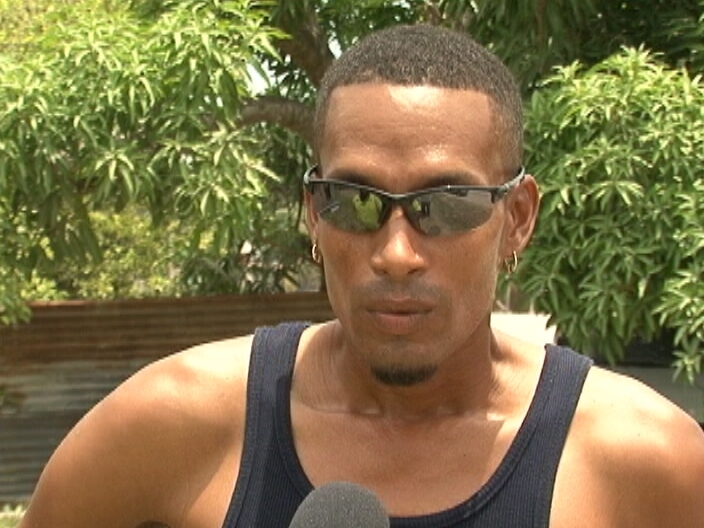 Desmond Wade was one of the first persons to arrive on scene. He says he saw his friend just minutes before he was killed. Dalla Coin, as he was affectionately known, was loved by many and the incident is said to have been a result of hard talk over a bottle of liquor. 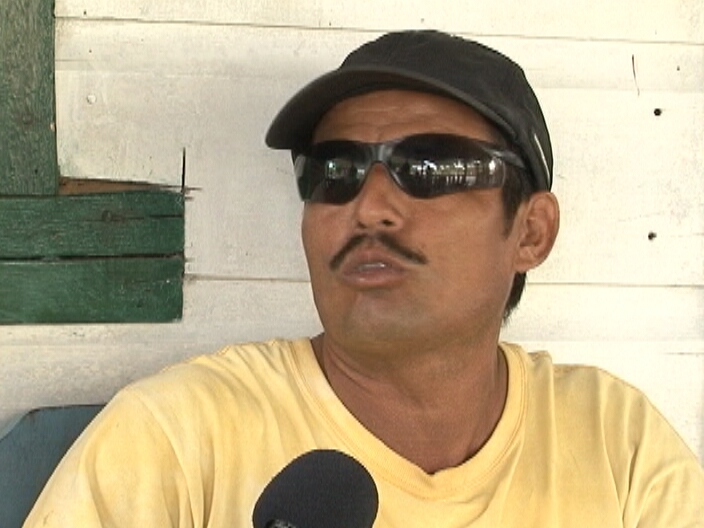 Osorio’s brother, Raul Chi, says he last spoke to him around six on the morning of his untimely death. The murder has stunned family and friends because Correa and Osorio were best of friends. According to Chi, Correa confessed to the crime and turned himself in to Corozal Police and was today arraigned for the murder of his friend. Duane Moody for News Five. Osorio will be laid to rest on Wednesday in Libertad. 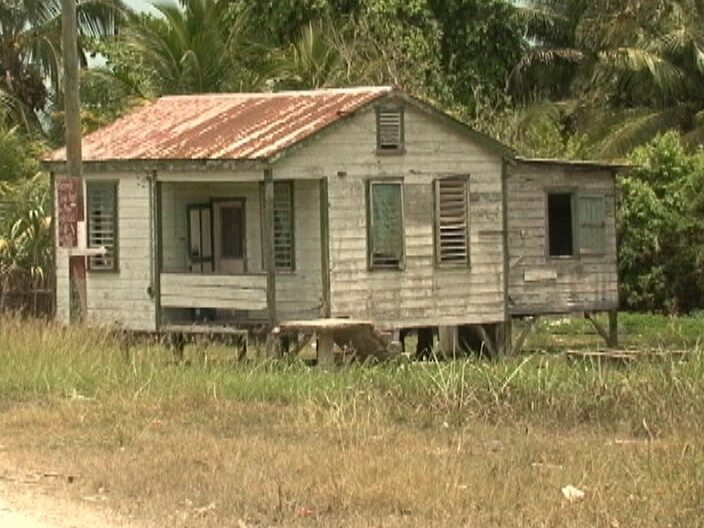 The family believes that the lack of a police station in the village is the reason for the increase in criminal activities.